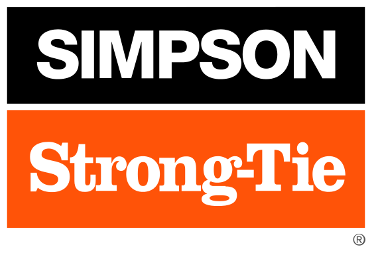 Includes company recognition on snack bar. Company recognition on coffee bar. & attendees requiring PDH's are $130.00. Includes logo on all print material, social media shout-out, website recognition, 1 attendee with PDH certificate & recognition at the event. 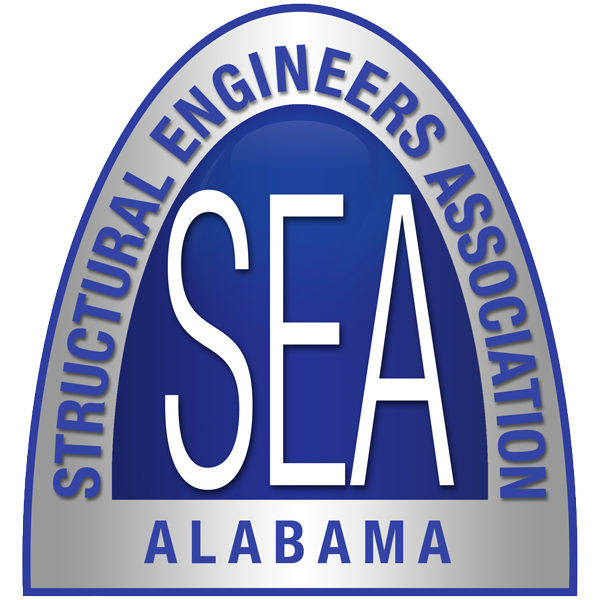 Includes logo on all print material, website recognition, social media shout-out, exhibitor booth, & 4 attendees. 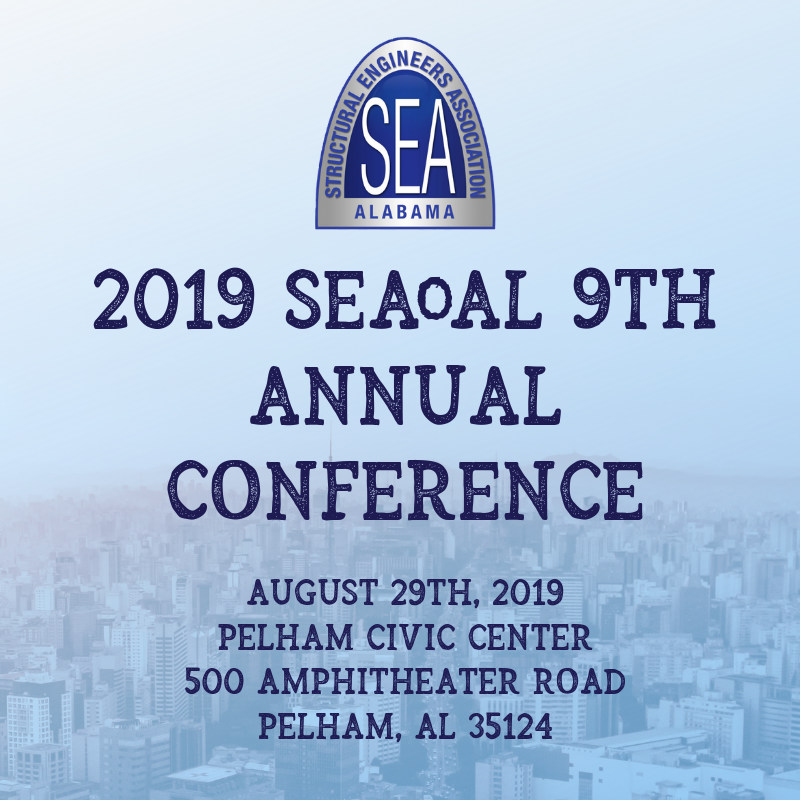 Register Early for the 2019 SEAoAL 9th Annual Conference & EXPO! & 1/2 a day on Foundation topics! must pay by March 1st to confirm your exhibitor booth!